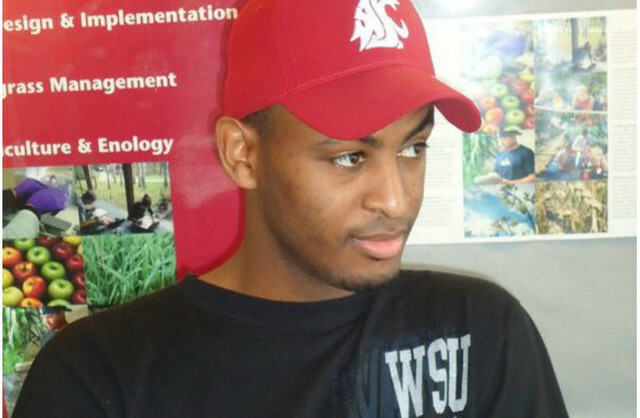 New York (TADIAS) – 27-year-old Tesfaye Girma Deboch is remembered by his family and friends as a humorous, friendly, focused and sharp student who was slated to earn his PhD in Economics next year from Washington State University. Instead he was found dead on June 30th, 2013 at the bottom of an indoor swimming pool at the Quality Inn & Suites hotel in Seattle. Tesfaye and 14 of his classmates from WSU’s graduate School of Economic Sciences were in the city attending the Western Economics Association International Conference. Authorities say the investigation is still ongoing, and Tesfaye’s friends say many questions remain unanswered in this case, including why it took the Seattle Fire Department three hours and two visits to properly search for the drowning victim. The swimming pool’s history of chlorine level violations that caused inspectors to shut down the location on multiple occasions in the past, according to The Seattle Times, should also be investigated. For family and friends, Tesfaye’s sudden death is a very sad and painful episode. For the community at large, it’s another tragic story of a promising young life cut short too early. We send our condolences to Tesfaye’s family and friends, and make a call for a more complete investigation of the drowning incident. Below are additional photographs of Tesfaye Girma Deboch.